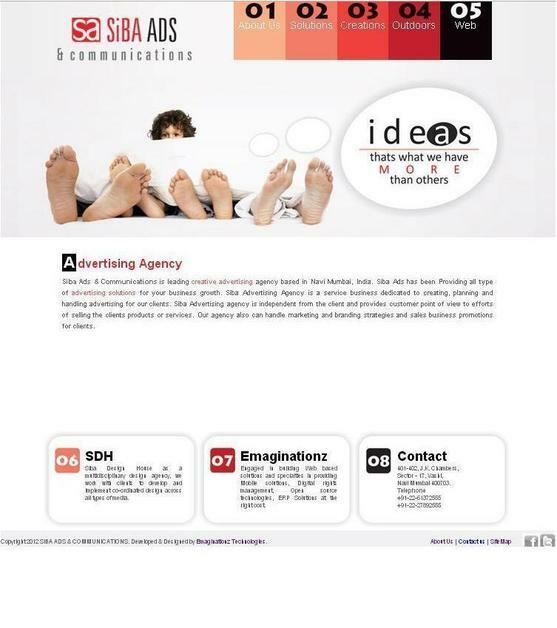 Siba Ads & Communications is Advertising Agency in Mumbai, India. We Provides Creative and Innovative Advertising Solutions to your Business. Also We Provides Newspaper Advertising, Mobile Van Hoarding, stall Designing, Exhibition Stall, Graphic Desiging, kiosk advertising and etc. Siba Ads is Advertising Agency based in Navi Mumbai, India.